I'm nervous to start Final Fantasy IX. 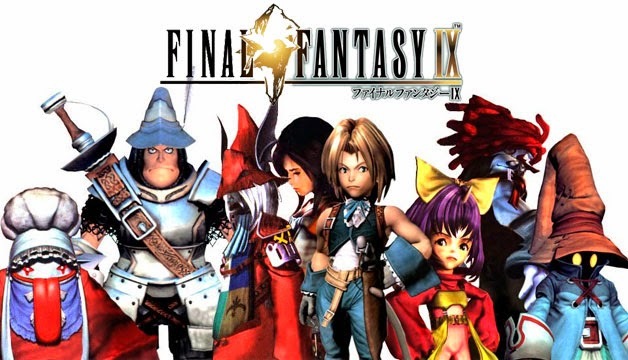 I've always considered Final Fantasy IX and X to be my favorites in the series. I'm afraid that they won't hold up to my favorable memories of them. I had nostalgia for Final Fantasy VII and VIII, but not to this extent. When they didn't hold up quite as well as I thought they would I was disappointed, but not crushed. Now that I'm on the verge of starting Final Fantasy IX I'm finally realizing how much I've built it up in my mind. I sincerely hope that these next two games hold up well. In my memories, Final Fantasy IX has the best characters and character development in the entire Final Fantasy series and Final Fantasy X has the best complete package of a game. I just needed to get this out there so that I can psych myself up to start Final Fantasy IX. That's it for my ramblings... time to start.